A resident of St. Petersburg Oleg Finskiy took part in the fighting in the Donbass this autumn and then returned to his hometown. Confirming this record and photo posted on his page in the social network VKontakte profile. 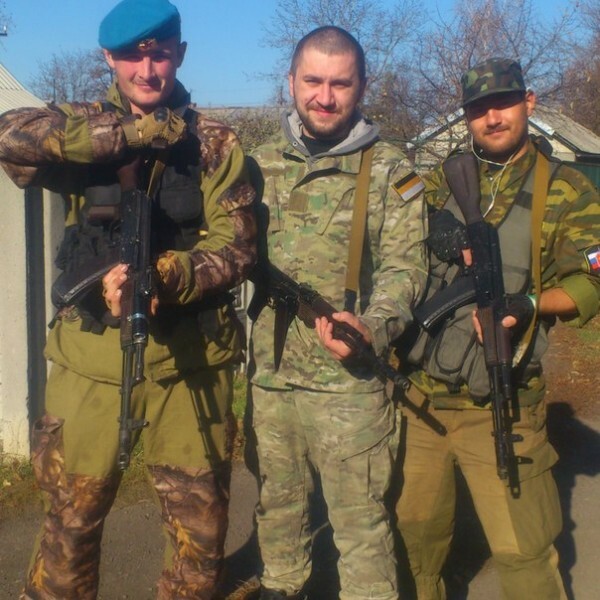 In particular, Finskiy has been a friend, stepped on a stretch at Mariupol militant from Mordovia, Gregory Suraykin (“Samurai”). Judging by the profile in the social network, Finskiy involved in the movement of ultras Petersburg “Zenith”. 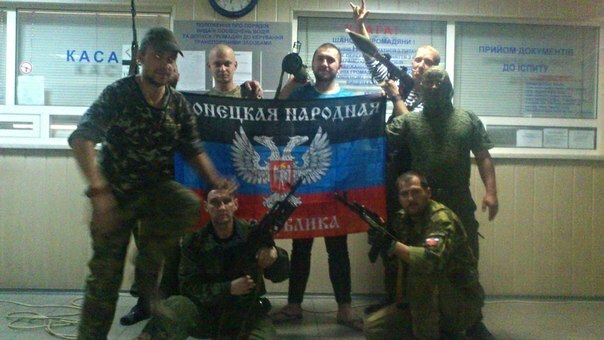 In late October, “volunteers” from Russia with no military training, were urgently withdrawn from the territory of Ukraine. About that UNIAN reported anonymously inform source. “Roughly speaking, revoked because they like meat, climb without training and lay down them by packs”, – said the source. 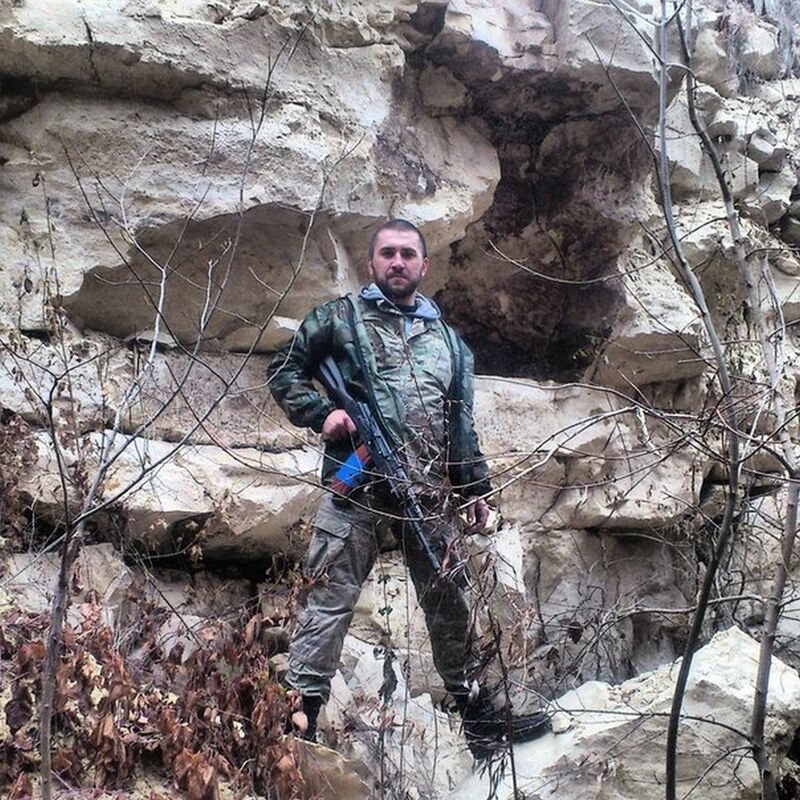 No Replies to "Identified another Russian "volunteer" who fought in the Donbas (photo)"